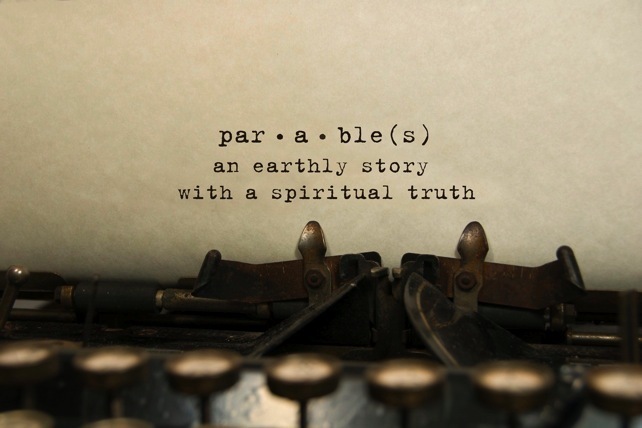 Parables are stories which contain words of wisdom that can help us get through difficult times in life. At the peak of my struggle dealing with the loss of my husband and son, I came across the Chinese parable of the mustard seed. The story had a significant impact on me and helped me navigate my journey through complicated grief. In the story, a woman’s young son dies suddenly from an illness. She is despondent. Carrying her son’s dead body throughout her village, she begs her neighbors to help her bring him back to life. None of them can help her, but she continues to roam the village, cradling her son and sobbing, inconsolable. The neighbors fear she is losing her mind. Finally, the village apothecary sends her to a wise man at the temple, who may be able to help the woman deal with her grief. The mother enters the temple and desperately throws herself and her son’s body at the feet of the wise man, begging for his help. She tells him he must bring her son back to her. The wise man tells her to go back to her village and gather mustard seeds from all of her neighbors who had not been touched by death. He said he would use those mustard seeds to make a medicine that would bring her son back to life. Full of hope, the woman sets off for the village, determined to find the mustard seeds that would save her son. She went from door to door throughout the village. Her neighbors offered her mustard seeds, but she could not use them because every family had experienced some personal loss of their own. Through her conversations with her neighbors, she found that every home in her village had been touched by grief. Through this shared experience of loss, she came to realize that death is an unavoidable part of life, something we all have to go through. The wise man had shown her that by sharing her pain and grief with others, who were experiencing their own, she not only helped her neighbors cope with their losses, but through the process, she also eventually healed her own.